This famed New York venue got off to shaky start. Originally opened as the Gallo Opera House, it was home to a succession of failed productions, and went through a number of different incarnations during the proceeding decades, including TV studio and nightclub. 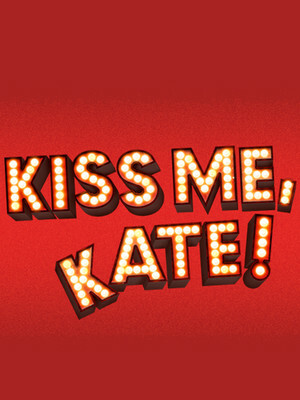 It was at last brought back to its theatrical roots in 2003 when it was purchased by the Roundabout Theatre Company, who continue to operate it to this day. 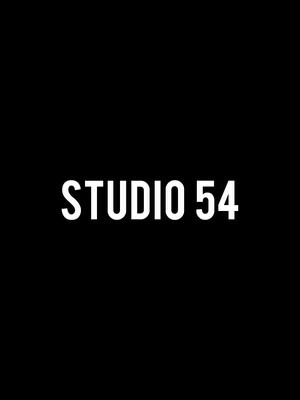 Please note: The term Studio 54 as well as all associated graphics, logos, and/or other trademarks, tradenames or copyrights are the property of the Studio 54 and are used herein for factual descriptive purposes only. We are in no way associated with or authorized by the Studio 54 and neither that entity nor any of its affiliates have licensed or endorsed us to sell tickets, goods and or services in conjunction with their events.